When it comes to ID badge holders, there are hundreds of different options to choose from. 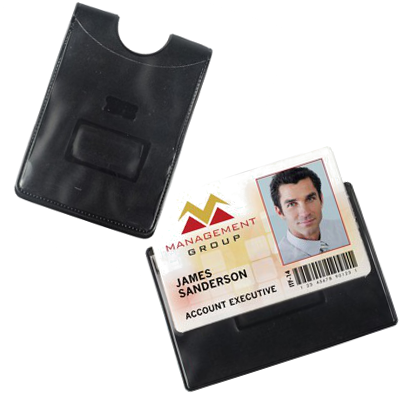 You can choose hard plastic or flexible vinyl, colored or clear, credential wallet or single-card holder, clip attachment, pin attachment...the list goes on and on. The goal of all of these holders, of course, is the same: to carry and display an ID badge. The way that goal is met depends on your own unique needs.